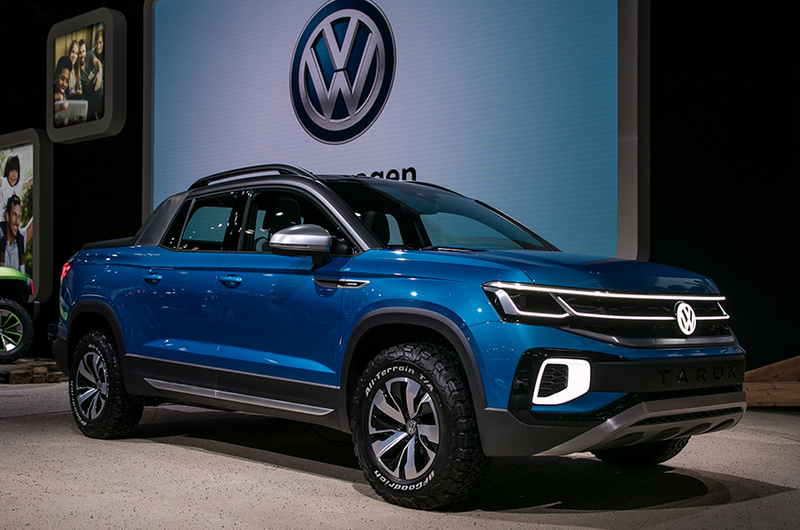 Volkswagen unexpectedly brought a concept truck to the 2019 New York International Auto Show. The Tarok concept is a unibody pickup truck that VW will build for Brazil. But the fact that VW brought this pickup to a U.S. show to "judge interest" is astonishing, so we took a closer look. 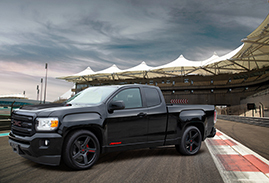 A limited-edition Syclone sports truck is returning to GMC dealers courtesy of Specialty Vehicle Engineering. SVE has upgraded the truck into a beast of a brawler; the results are drool-worthy. There are dangers to off-roading and one of them is a punctured tire. That makes spare tires and a tire repair kit necessities. 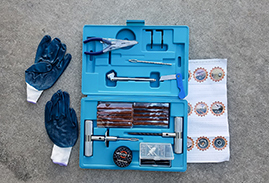 Spares can get punctured, too, so here's how to use a tire repair kit. 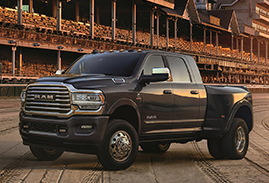 Ram unveiled the 2019 Ram Heavy Duty Kentucky Derby Edition at the 2019 New York auto show. The May 4 race marks the 10th anniversary of Ram being the official sponsor of the derby.